LARGE PRICE REDUCTION! 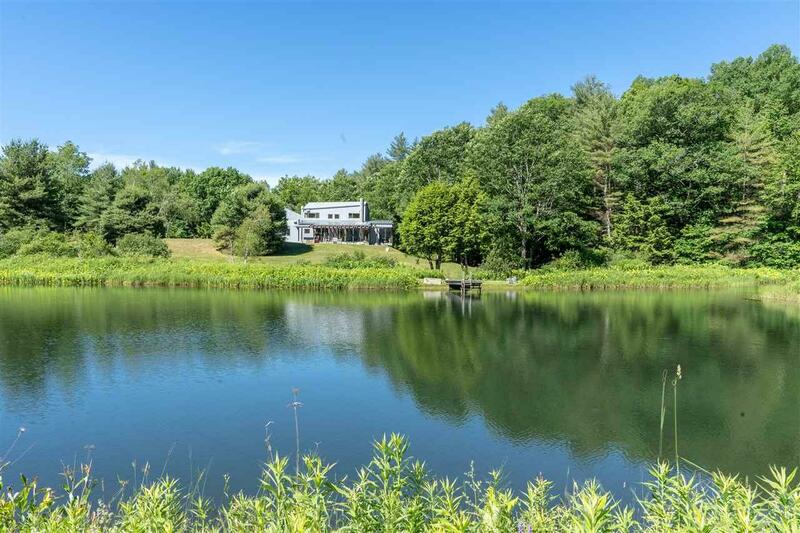 Mountain Pond is not your ordinary property! 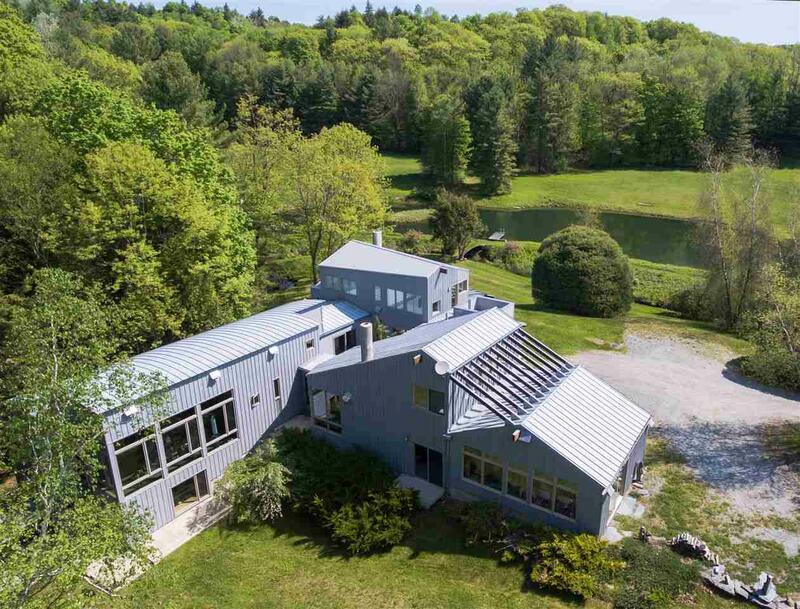 It is an extraordinary, custom built but intentionally understated living environment. 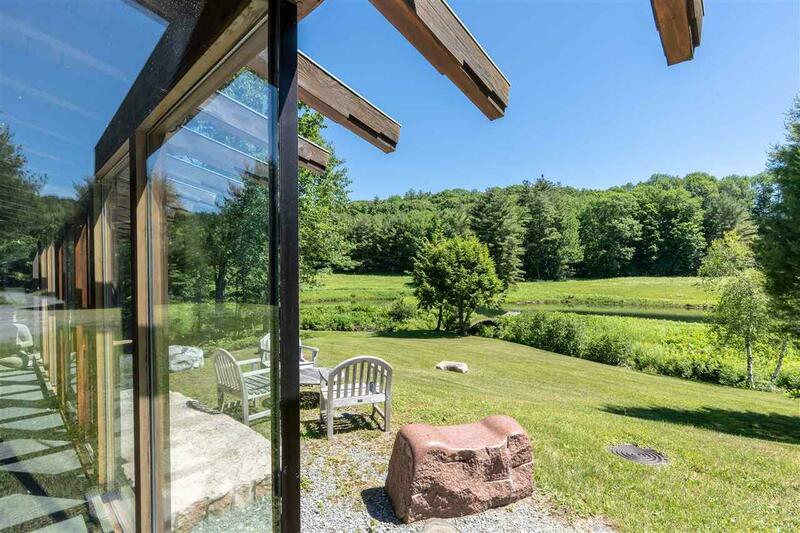 Designed by renowned California architect Jon Fernandez, this rare Vermont haven has three distinct living areas centered around a serene interior stone garden. There is a main house, a guest wing and a spa/living area that includes a swim-current pool, plunge pool, entertainment area, caf and exercise area. All of the spaces have exceptional details and finishes, are flexible and may be configured for any desired living style. 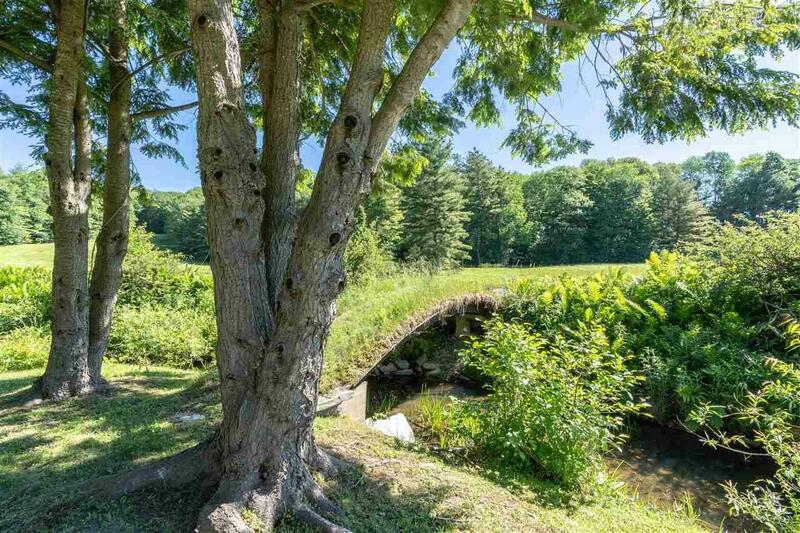 Feng Shui principles are evident everywhere, including an unusual abundance of water features which are very present to the house: a deep spring fed pond, a fifty foot waterfall, and a year round brook which flows behind the house. With up to five bedrooms, this home can be a place for friends or family to convene, with separate spaces to remain private. To fully appreciate this property, you must enter in and experience it, so come see for yourself! Items Excluded Some Of The Stone Sculptures On The Property As Well As The Stone Yard.